Garden and flowers became his major motifs. His love for gardens probably started in the family estate of Yerres, South of Paris, where he spent his childhood's Summers. The park of Yerres, the vegetable garden, the nearby flowing stream also named the Yerres inspired most of the works Caillebotte painted in his youth. 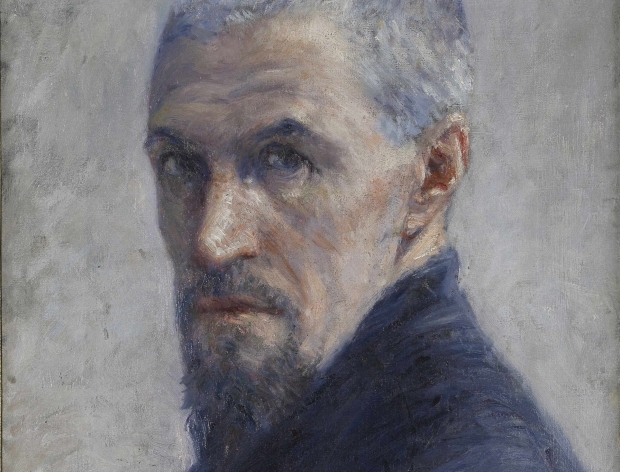 His early death at the age of 45, the lack of visibilty of his paintings mostly kept in his family made him a long unacknowledged artist. He is now considered one of the major impressionists, especially for his cityscapes of Paris. 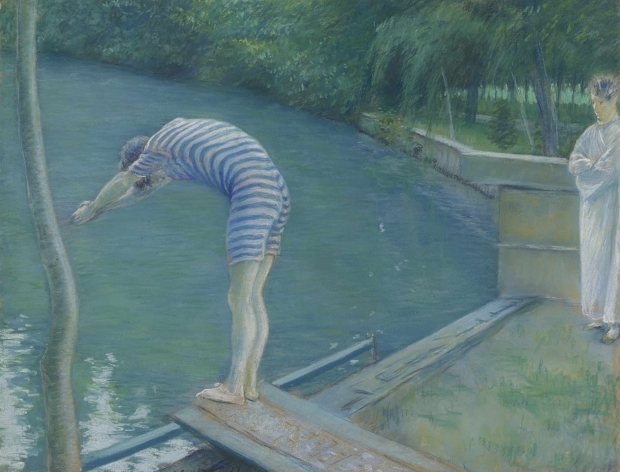 Caillebotte and Monet had a lot in commun, being both fond of painting and gardening. They were friends and would exchange views and advice. decided to focus on this less known aspect of Caillebotte's work. 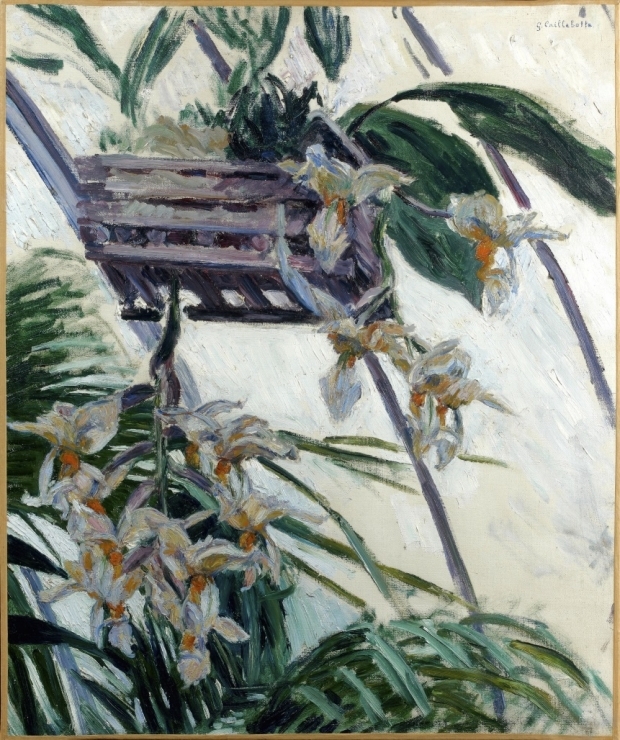 The 2016 Spring exhibit of the museum displays 80 of his paintings and drawings related to the garden world.